GAO BISTRO serves authentic Central Vietnamese cuisine with a heartfelt customer care mind set. Central Vietnam boasts one of the country’s most complex and flavorful cuisine. The food is spicier with less Chinese influence than the cuisines from the North, while still retaining some of the French flavors and techniques that are popular in the south of the country. Even though Central Vietnam is thousands of miles away, here comes GAO BISTRO to impart all the enchanting flavors that Central Vietnamese cuisine gives off. 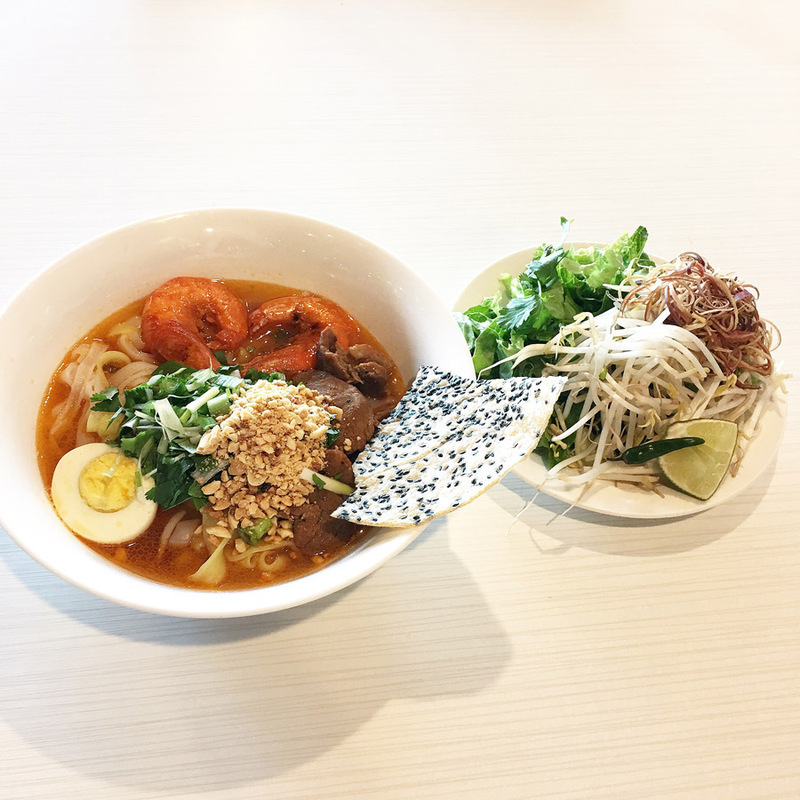 GAO(rice in English) Bistro, a brand new authentic Vietnamese restaurant that opened on New Year’s Day, 2017, is anchored in Assi shopping center in Duluth. Entering the establishment of 2,000 square feet, you will be blown away with its Vietnamese-style, but sophisticatedly modern decorations, relaxing ambience, and soothing music. Friendly and attentive servers quickly greet you, and give you recommendations about a few home-made and super refreshing drinks such as Thai tea, or fresh sugarcane drinks to start off with. Many customers who come here have a soft spot for Mi Quang Ga, Mi Quang Tom Thit, Bun Bo Da Nang, Bun Cha Ca Mien Trung, Bun Mam Nem Thit Heo Quay, and Banh Beo Chen. 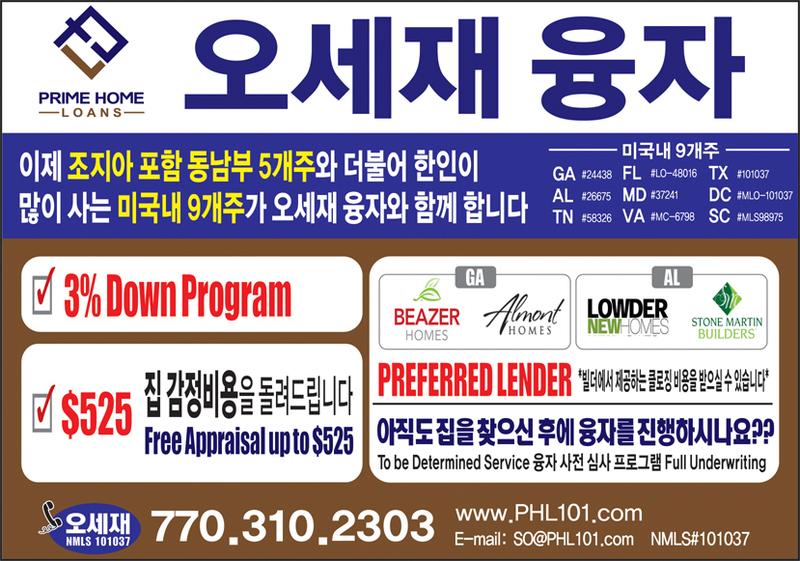 Not to mention Banh Mi(Vietnamese Baguette Sandwich) and Pho(Vietnamese Noodle Soup) cannot be counted out in terms of popularity. Take Mi Quang Ga for example, not only it is pretty to look at, it also has a great amount of meat and fresh noodles, while the Banh Mi’s meat is tender and the bread is perfectly toasted with home-made butter and mayo. Perfectly paired with dipping sauce, Banh Beo Chen is a mini steamed rice cake with shrimp, toasted bread, and fried onions on it. Mi Quang has a mixture of white and turmeric noodles with light broth, fried rice cake, and veggies with banana leaves. They are really sticking to their roots! GAO BISTRO wishes to bring people together by serving authentic and healthy Central Vietnamese cuisine. Plenty of gourmets that gorged themselves on the incredible dishes at GAO get a kick off with the fact that the restaurant puts a lot of work into their food and customer service. Customers cannot help but give two thumbs up reviews on Yelp.com. “I am very picky when it comes to Vietnamese food because I love home cooked Vietnamese food from my mother, and when I say this I mean it, GAO comes closest to it! 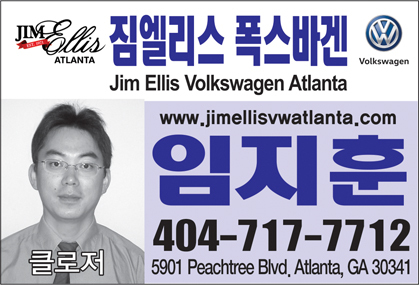 The food was swell and I wanted to keep ordering food,” said Shirley H. NC. GAO BISTRO responds with heartfelt kindness, smile, and rapidity toward its customers. 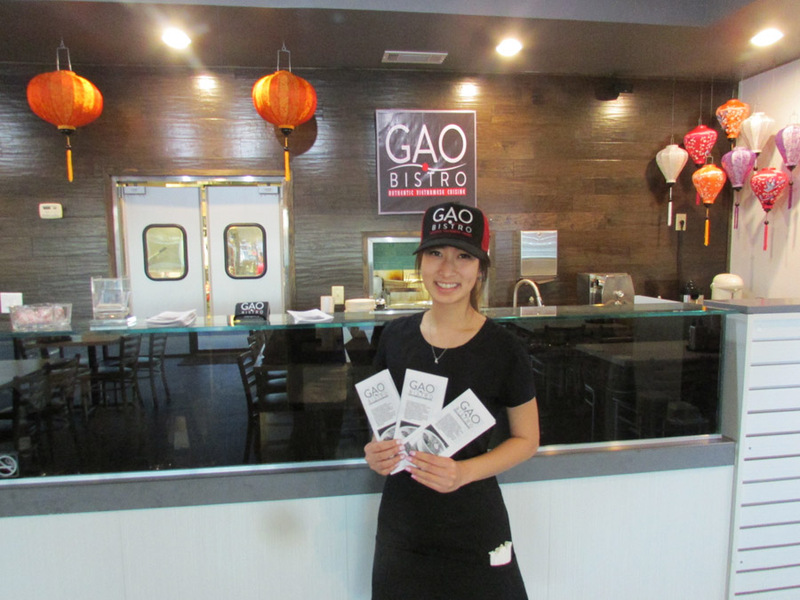 Ashli Huynh, manager of GAO BISTRO, describes the strong points of GAO BISTRO. 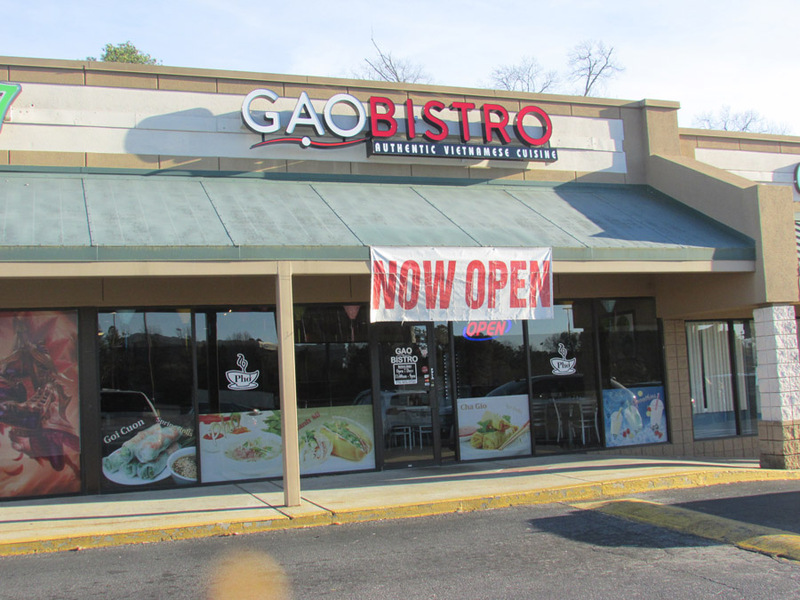 GAO BISTRO is anchored in Assi shopping center in Duluth.